The first Disgaea game will soon be available on the PC in a few weeks. The game to start the giant fan following will also launch a collector’s edition from NIS America. 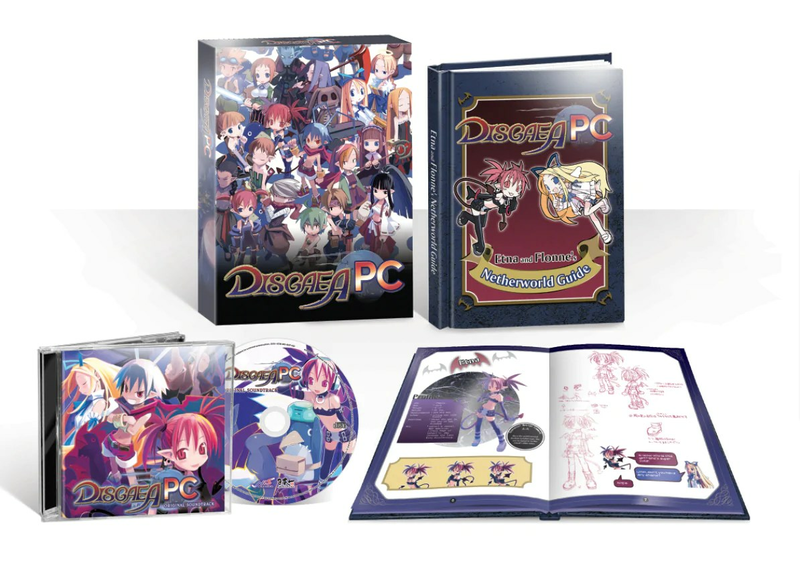 Disgaea Deluxe Dood Edition will be available through NIS America website and Steam February 24, 2016. For those who aren’t familiar with Disgaea the game is a tactical role-playing game. The main character Laharl has awoken from his “accidental” two-year sleep, only to find out the King, his father has died. 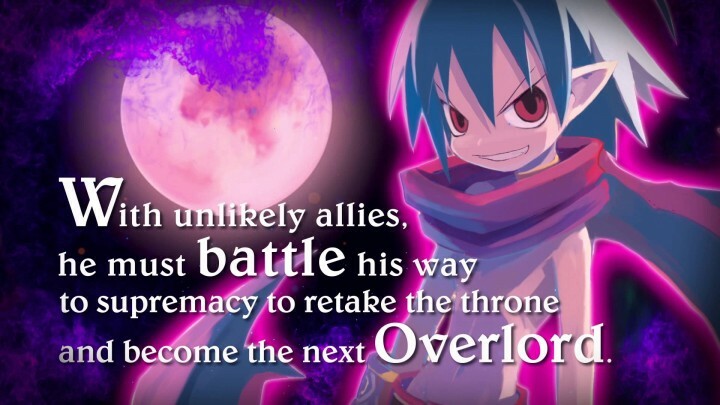 Laharl goes on a journey to take back the throne. The game series has artistic direction and humor bring a lot of charm, but what really makes the game remembered, is it not having any mercy on people who play the game. Disgaea has helped create a new form of challenge to those who were yearning for it, making it one of the most well-known tactic role-playing games of all time. There will be two versions of the collector’s as gamers can choose between digital copy or physical. Both versions will get a 44-page Guide hardcover from Etna and Flone’s Netherworld artwork and a 32 track soundtrack. The differences are gamers who buy a physical copy of the collector’s edition will receive digital and physical versions of the game with the price being $29.99, while digital will go for $19.99.